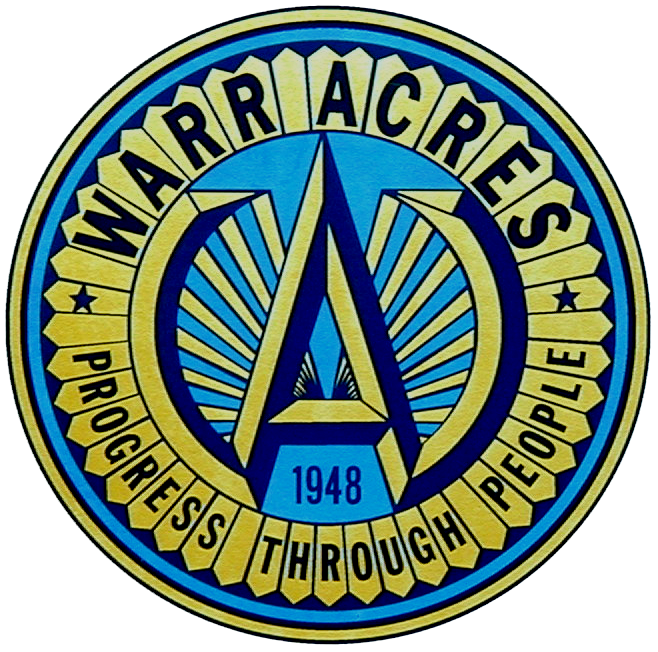 The Warr Acres Police Department is the primary law enforcement agency for the City of Warr Acres. The agency responds to calls for service 24hours a day and also receives emergency calls after hours for other City departments. The Police Department currently employs twenty five sworn officers which make up the patrol division, investigations division and supervisory staff. Officers patrol the streets of the City and respond to emergency calls within the city as well as assist other agencies in the area. Responding to some 10,000 calls each year, the patrol division is the largest division of the department which includes specialty units such as the K9 team, S.W.A.T. team, gang intelligence, training, drug recognition experts and fatality accident investigations. Other divisions include the Investigations Division, Communications, Records and Administration. The Administrative Division is comprised of the Police Chief, and the Deputy Police Chief. They oversee the day to day operations of the department, manage the budget and otherwise make sure that the department has everything it needs to provide the citizens of Warr Acres first class police services. 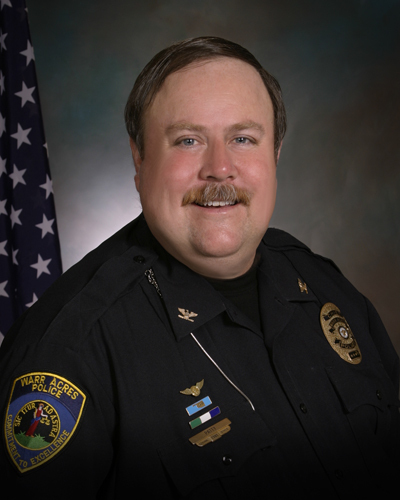 Currently serving as Police Chief is Roger L. Patty.